Think following the Low FODMAP Diet means you need to give up “normal” food forever? Think again, my friend. 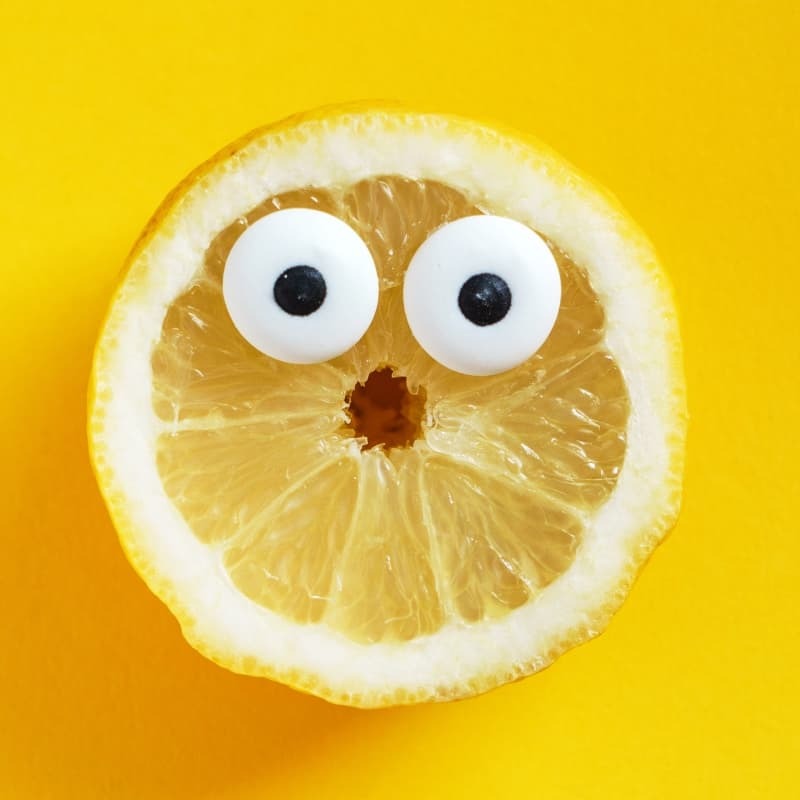 While it takes a little creativity and a lot of experimentation, you can Franken-FODMAP lots of everyday foods back into your diet. 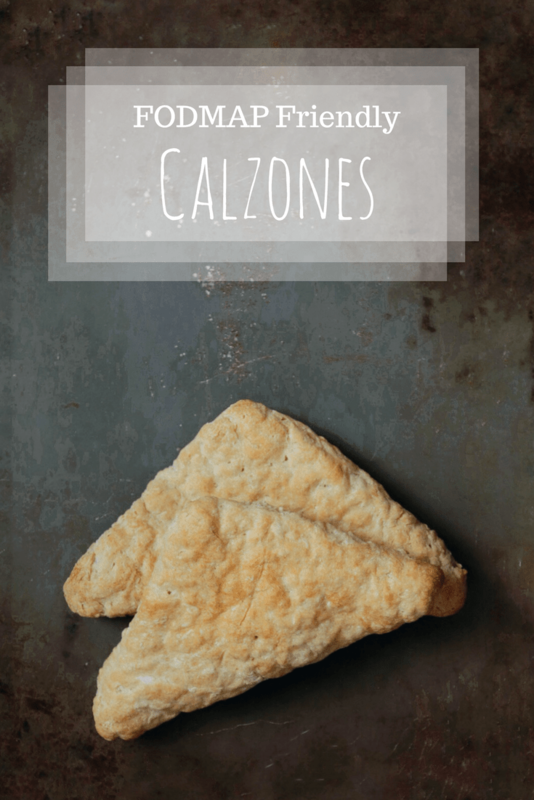 One of my first experiments were these low FODMAP calzones. These warm, cheesy, travel sizes pizzas are so much fun. They’re a blank slate when it comes to toppings, so grab your Monash app and go wild. If you can put it on a pizza, you can put it in here. I’m a huge fan of Margherita pizzas, so you’ll normally find mine stuffed with mozzarella and fresh basil. My husband is a meat lover, so his calzones are normally packed with spicy sausage and peppers. Be creative, and tag me on Instagram (@fodmapformula) so I can see your cheesy creations. 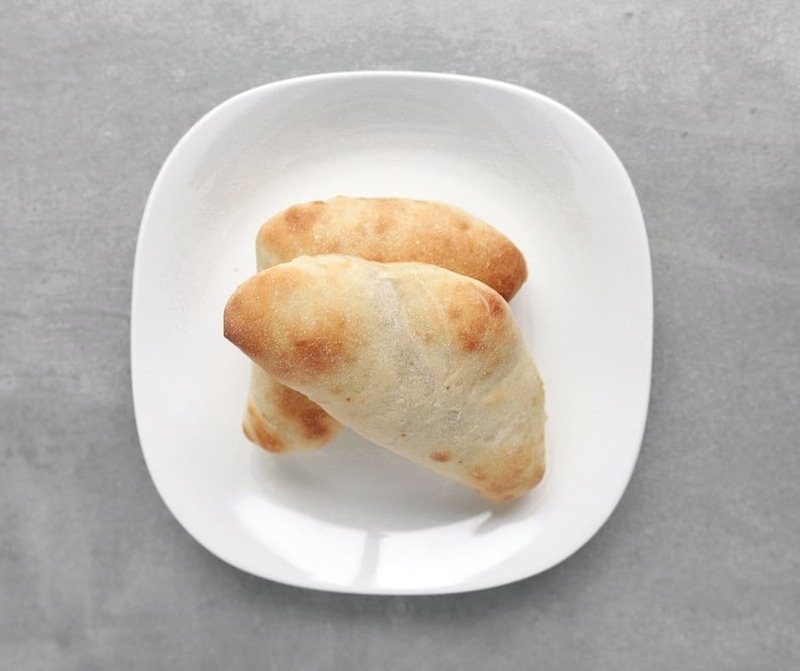 Think these low FODMAP calzones sound great, but you don’t have time to try them now? Don’t worry. You can PIN THIS POST and try them later. 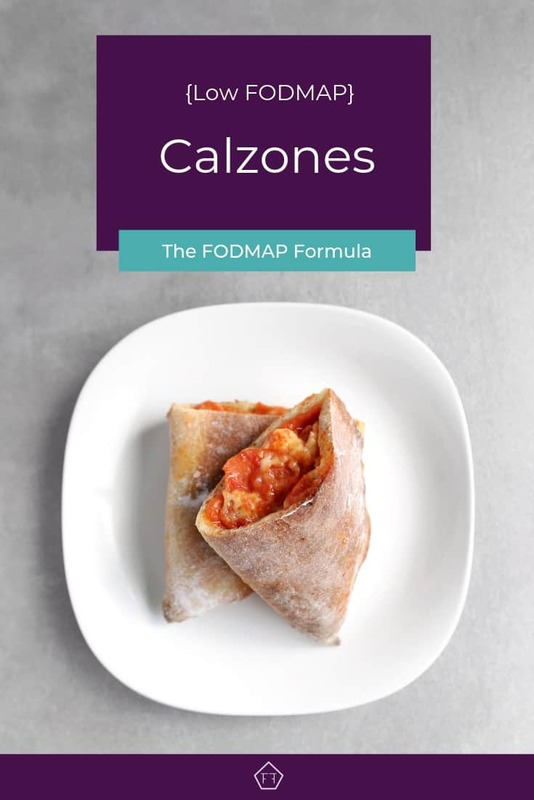 These low FODMAP calzones are a great way to add a little “normal” back into your diet. 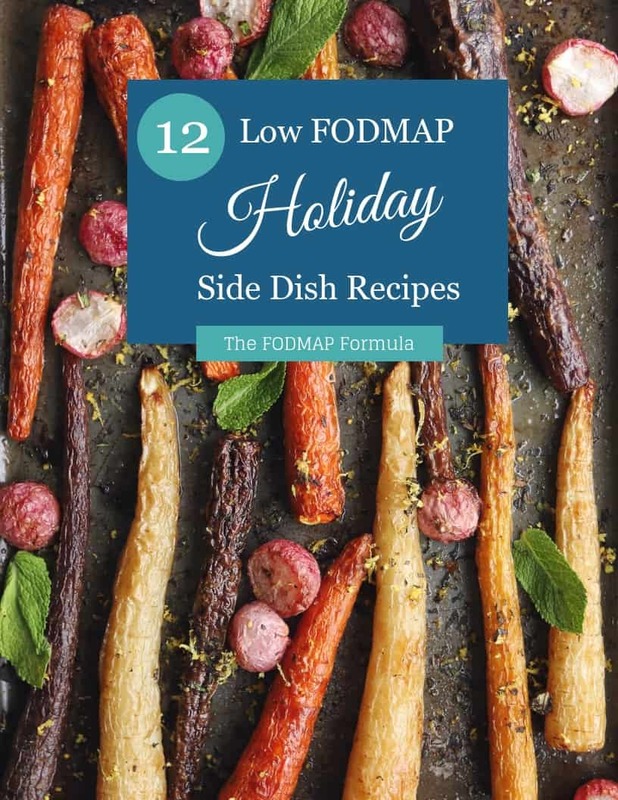 Check out the notes below for tips on keeping this recipe low FODMAP. If you’re in the elimination phase, you’ll need to use gluten-free pizza dough. In these photos, I used Bob’s Red Mill gluten-free pizza mix. It has xanthan gum, so if you’re sensitive to gums, you may want to use something else. For the tomato sauce, I normally use tomato puree. With so many flavours in such a small space, you don’t need a full tomato sauce. If this is too bland for you, sprinkle some basil and oregano over the tomato sauce for a little extra flavour. Our last ingredient is cheese. Hard cheeses are low FODMAP in small portions because bacteria break the lactose down during the fermentation process. According to Monash, you can 1/2 a cup of shredded mozzarella cheese per sitting. You only have room for 3 tbsp of cheese in each calzone, so you’ll be fine, even if you have more than one. 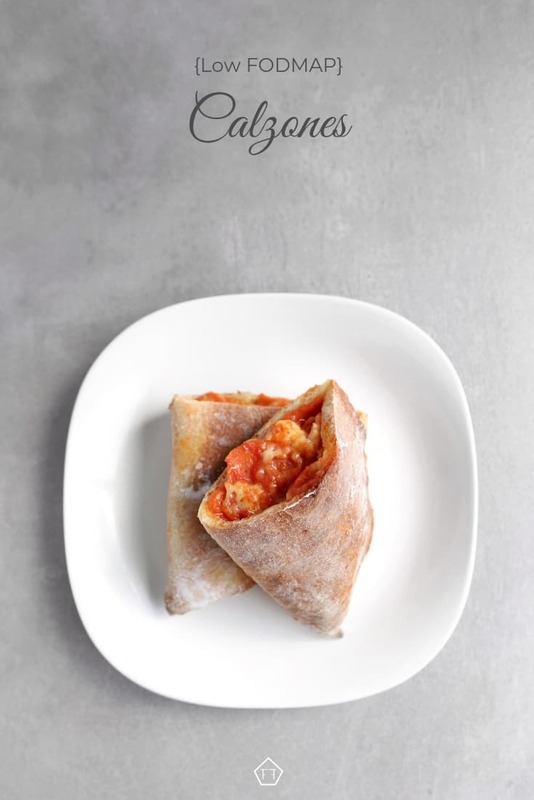 Make sure to check your personalized toppings with the Monash app to keep these calzones FODMAP friendly. 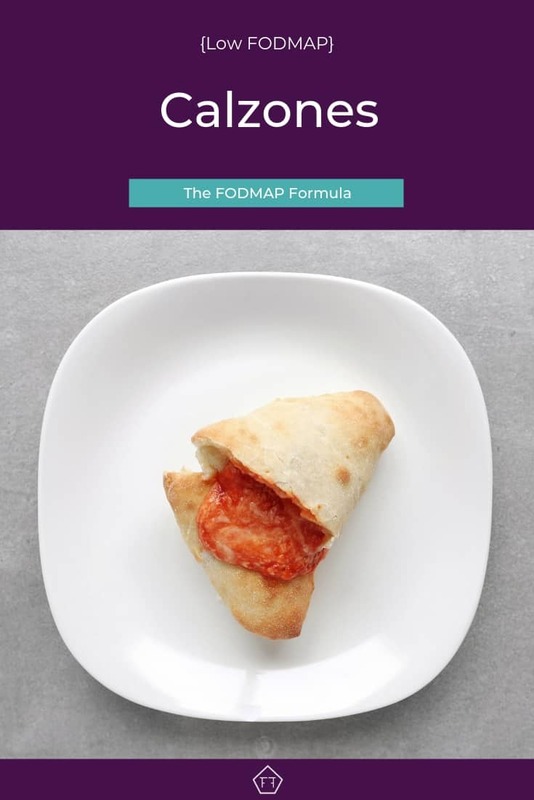 Want to try these low FODMAP calzones? Don’t forget to PIN THIS RECIPE for later. 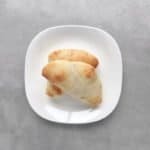 Add a little normal back into your Low FODMAP Diet with these low FODMAP calzones. Take the basic recipe and add your own low FODMAP twist. Make pizza dough according to package instructions (divide into 5 individual balls). When the dough has risen, preheat your oven to 425 degrees. Place dough on parchment paper. Lay plastic wrap over dough ball and flatten it into a square with your fingers. Leaving the plastic wrap over the dough ball, roll the square out to 1/4" thick (thin enough to cook through, but thick enough not to break when being folded over). Carefully remove the plastic wrap. Imagine a line down the center of the square, which separates the dough into two triangles. Put your toppings (tomato sauce, then cheese, then anything else) in one triangle - leaving a clean space around the edge to seal the calzone shut. Fold the empty triangle over your toppings by slowly lifting the parchment paper and gently folding it over your toppings. Tuck the edge under the toppings if possible. Be careful not to poke any holes in the dough. Leaving the parchment paper folded over the top of the calzone, gently lift the edge of the bottom triangle and press it into the body of the calzone to seal it shut. You can do this with a fork, or you can brush it gently with your finger. Using a fork, carefully pierce two holes on the top of the calzone (you may have to lift the parchment paper slightly). This will release the steam inside the inner cavity so it doesn't form an air bubble while cooking. Place your calzones on a baking sheet and bake for 22-25 minutes. You may have to test one to make sure it's cooked through. Once the calzones are cooked, remove them from the oven and allow them to cool for 5-10 minutes before serving. If you are serving children, cut the calzone open to cool to avoid scalding. Try to avoid excessively wet ingredients like pineapples and fresh tomatoes as the moisture can leak into the dough during cooking and make it soggy. 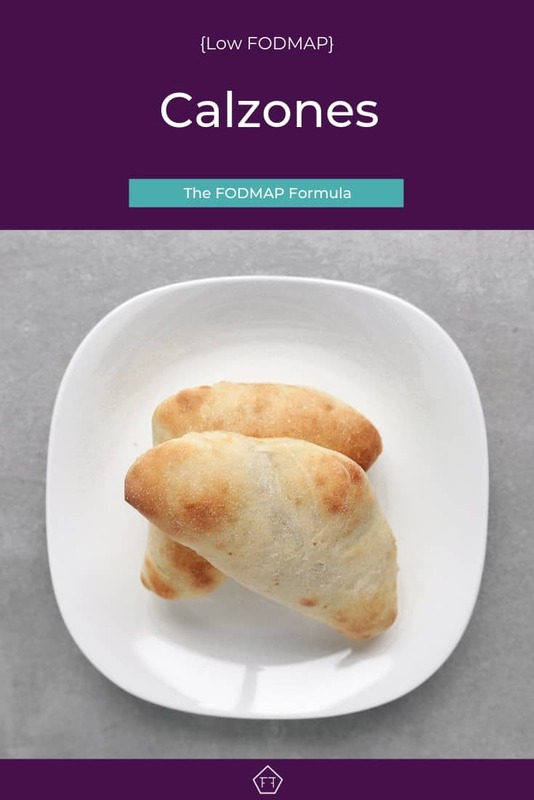 Hopefully, these low FODMAP calzones will add a little normal to your Low FODMAP Diet. If you like this recipe, subscribe to my mailing list below. You’ll get new articles and recipes delivered right to your inbox.